XperiencePoland.com offers three different categories for airport transfers in Krakow. If you are looking for transportation from Krakow airport to the city centre, hotel, business meeting, cruise port or any other city, XperiencePoland.com offers affordable rates with tax already included in the service. We specialize not only in airport transfers but also tailored tours across Poland so we are able to give you a ride no matter where you need to go with a top personal touch. 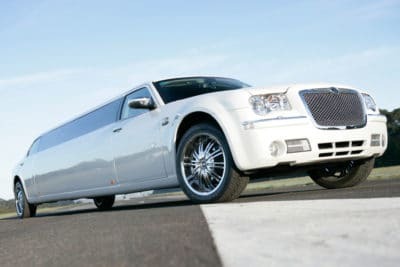 XperiencePoland.com offers Krakow airport transfers that will ensure that you arrive at your final destination in comfort. Booking is easy whether via our website, tiny button at the bottom of the page or through 24/7 hotline (+48 575 030 301). Our transportation options are competitively priced at fixed rates with no hidden charges.